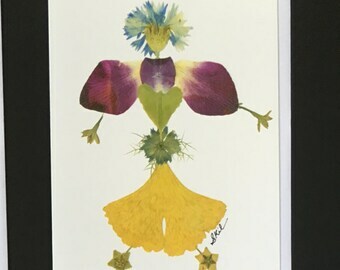 When I was a Junior Girl Scout in the fourth grade, I earned a Gardener merit badge. 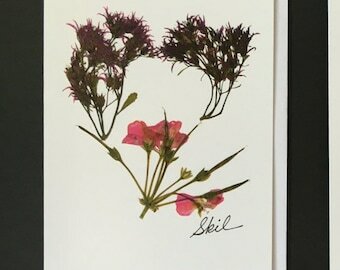 I loved flowers and I created a folder of cut out pages from my Mom's flower catalogs. 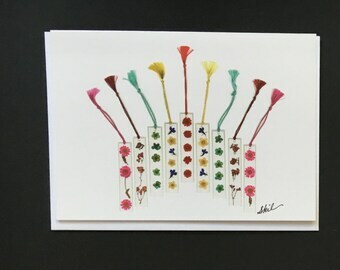 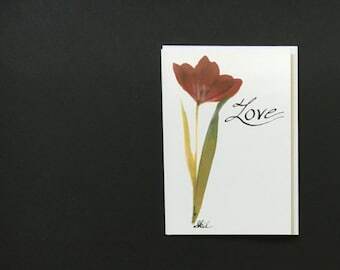 I glued my favorite flowers, onto paper and hoped to someday have a garden that would express my love of flowers. 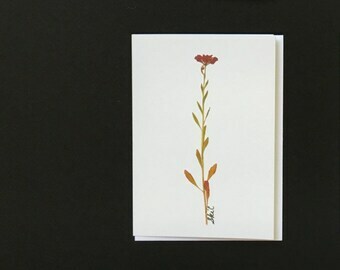 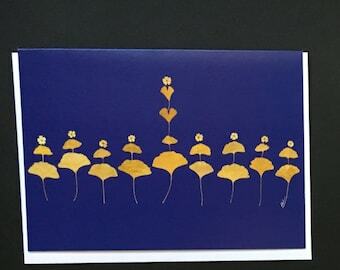 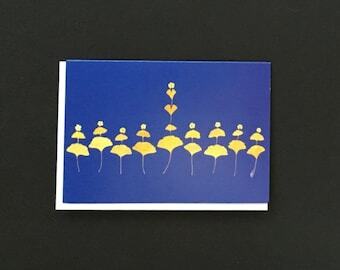 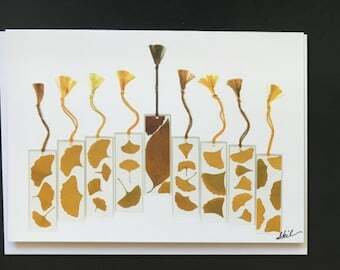 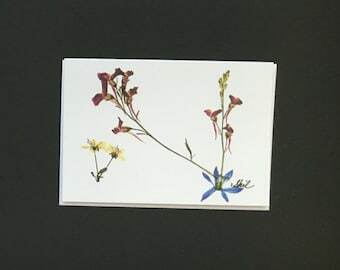 pressed flower art, and an assortment of Pressed Flower Bookmarks. 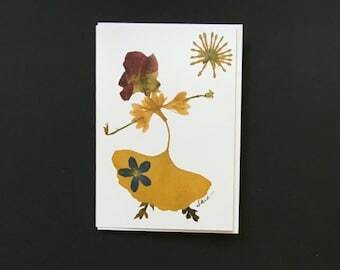 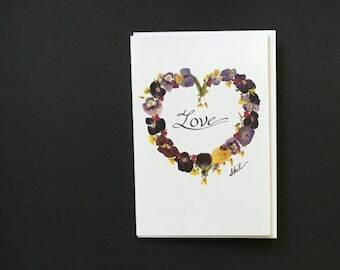 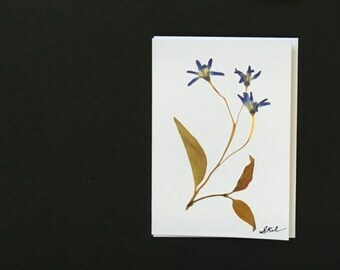 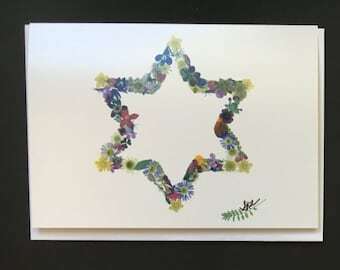 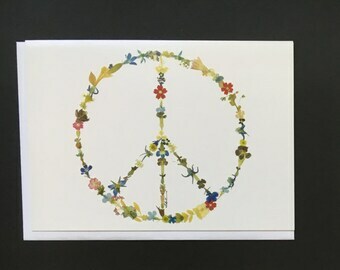 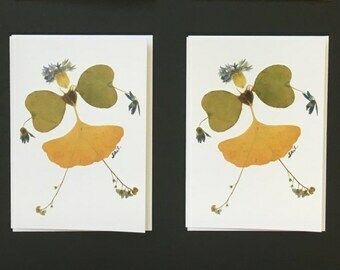 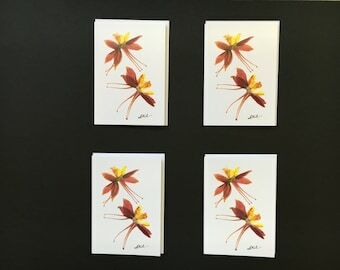 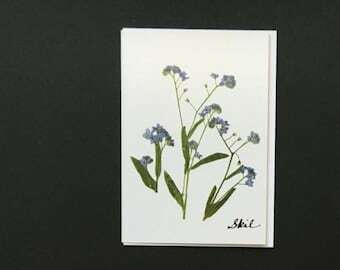 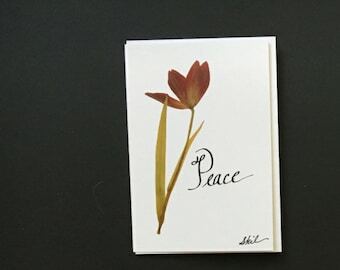 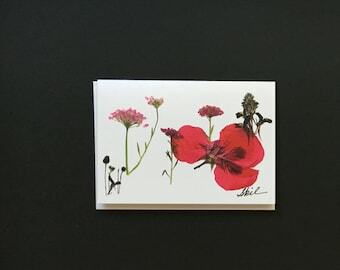 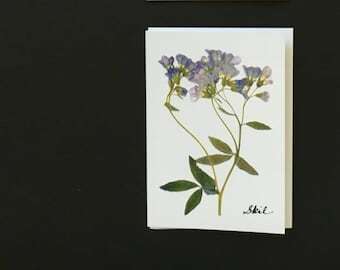 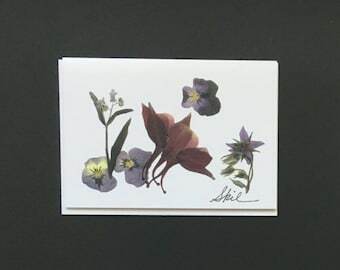 I would love to share my pressed flower art, my love of nature and my dream of doing something fun with flowers, as I wished for many, many years ago.